The emerge of the internet and mobile devices has transformed the old shopping habits. People can purchase anytime and anywhere nowadays. Products across the world can be purchased just at your fingertips. The latest YouGov survey finds that 37% of people in APAC make an online purchase at least several times a month. Over 80% of APAC respondents have purchased using a mobile app. What are the other online shopping trends in APAC that industry practitioners should pay attention to? What kind of payment methods are the most preferred by consumers when they make an online purchase? 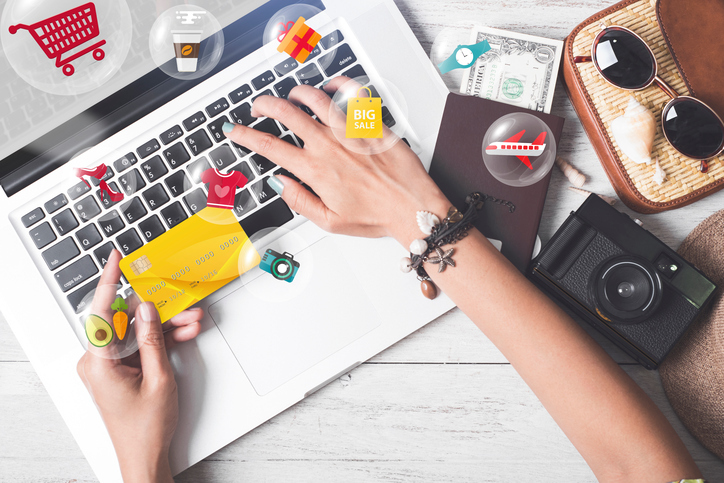 How can eCommerce players engage consumers better? What are the key reasons and key concerns around online shopping? What are the most appealing features of an online shopping app nowadays? Download a FREE infographic which summaries the findings from YouGov's latest eCommerce survey by filling in the below form!